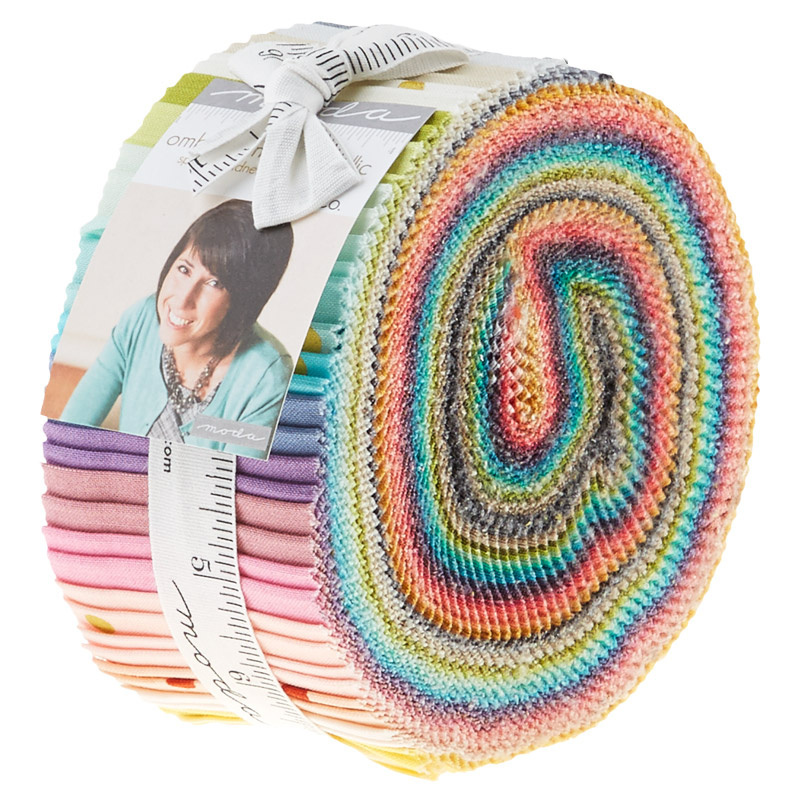 Unroll these colorful 2.5" strips of confetti dots and let's get this sewing party started!There's so much fun to be had with the Ombre Confetti collection! Not only do you get a bunch of gorgeous ombre colors, you also get them with metallic confetti dots! You could have a sewing party with this delightful collection!